Find out some things you maybe didn’t know about Paisley with some quirky facts about the town. 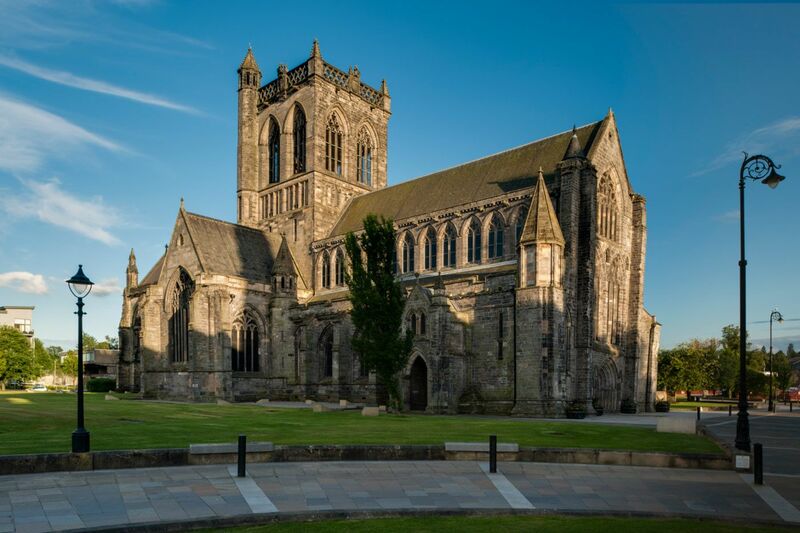 Paisley is home to a rich heritage and a vast range of striking architecture which makes for a fascinating story around every corner of the town. 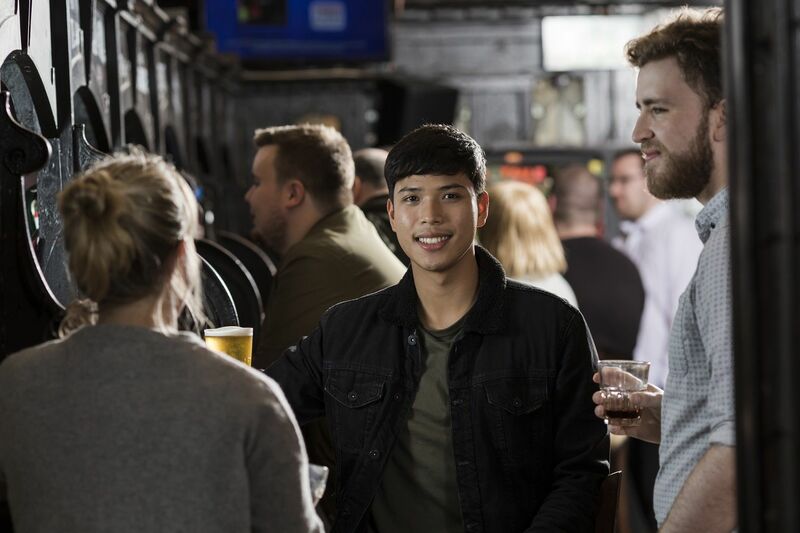 You might be familiar with the town’s famous names, such as Paolo Nutini, Gerrard Butler, David Tennant, John Byrne or Pam Hogg – but did you know that the town is the birthplace of a number of ground-breaking inventions? Or that you can even see an Alien at Paisley Abbey? 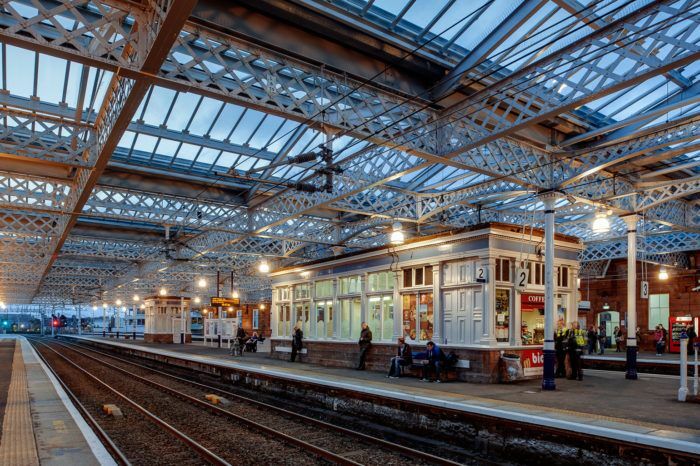 Take a look at some quirky facts about the town which you may or may not have already known. 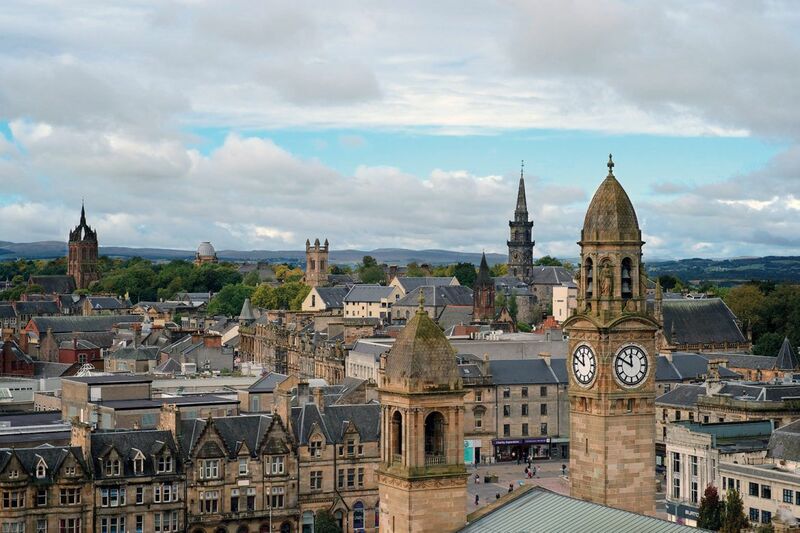 Did you know that Paisley town centre has 110 listed buildings? That’s a higher concentration than anywhere in Scotland outside of Edinburgh. 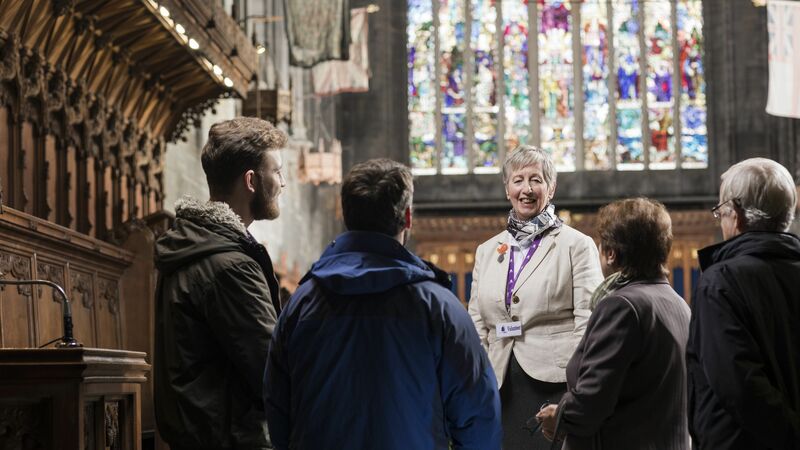 It’s definitely worth paying a visit to the historic Paisley Abbey, Paisley Museum and Art Galleries, the Anchor Mill and many more! 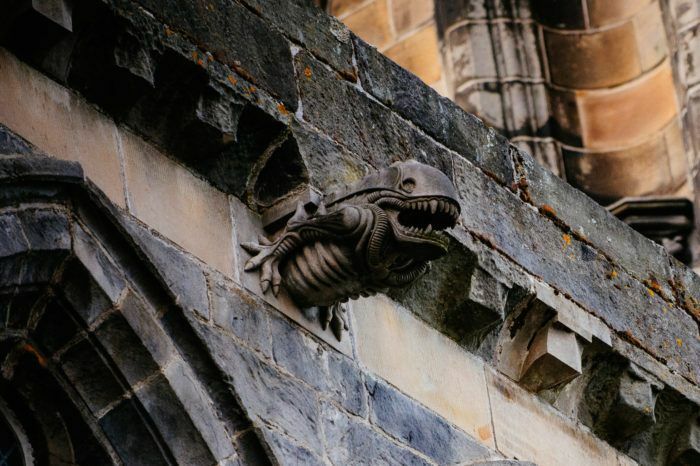 Speaking of Paisley Abbey, have you seen the alien gargoyle among the intricate statues outside the striking building? The design is believed to have been carved by a rogue sci-fi loving stonemason in the early 1990s in ode to the 1979 cult film. 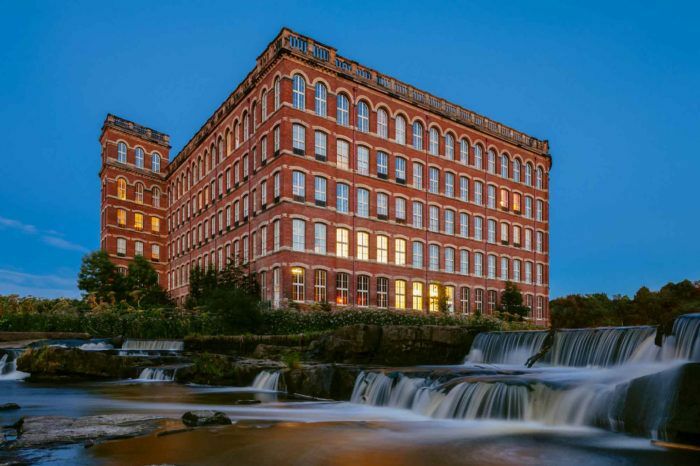 Did you know that at one point a Paisley-based company was responsible for making 90 per cent of the world’s sewing thread? 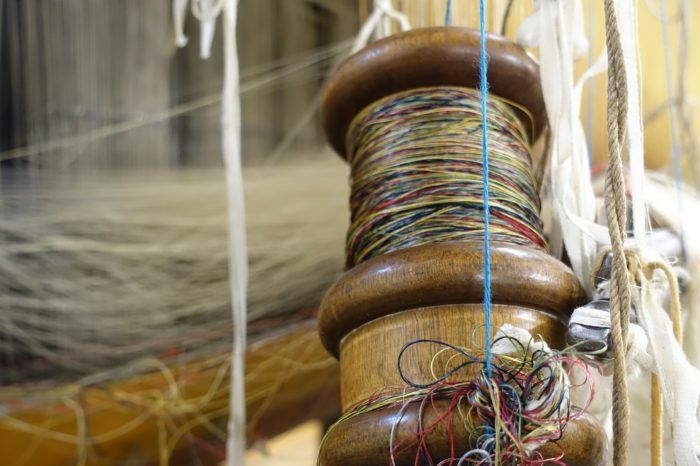 Paisley’s thread exports and patterned shawls saw the town establish itself as a global manufacturing and textile powerhouse through local business J&P Coats Ltd.
To many people’s surprise, Paisley Gilmour Street is the fourth-busiest station in Scotland with more than five million passengers per year. This is more than Haymarket in Edinburgh, Aberdeen or Dundee. Paisley was the location for the landmark ‘snail in a bottle’ legal case. 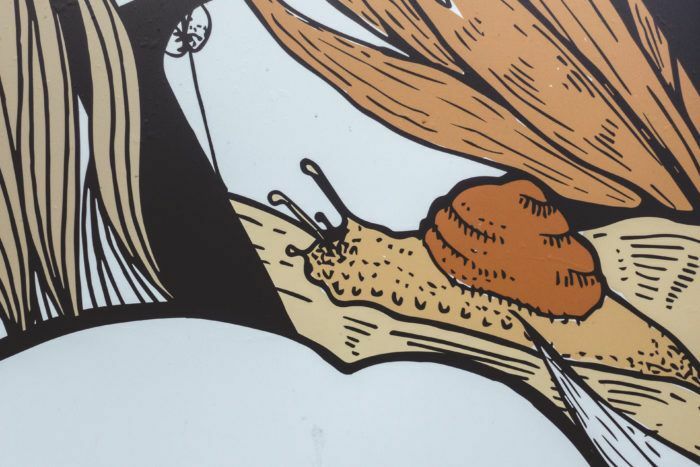 A lady visited a local cafe, was served a bottle of ginger beer with a dead snail in it, fell ill and successfully sued the manufacturer, thus creating the modern concept of negligence. Did you know around 30 per cent of the world’s Scotch is bottled in Renfrewshire? 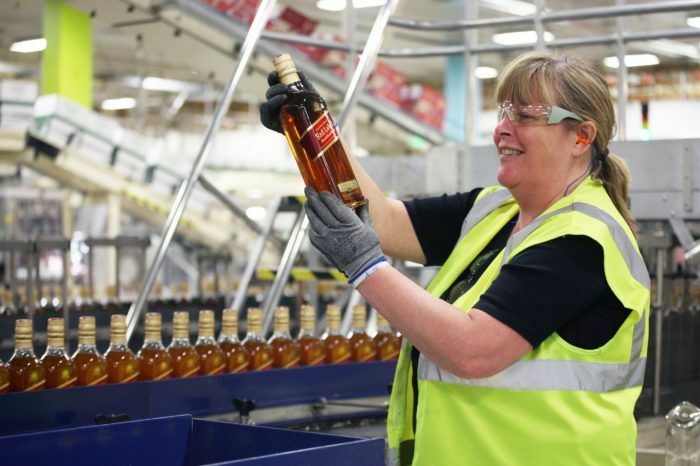 World-famous drinks manufacturer Diageo’s packaging plant at Shieldhall bottles more than 25 million cases of Scotch whisky annually. 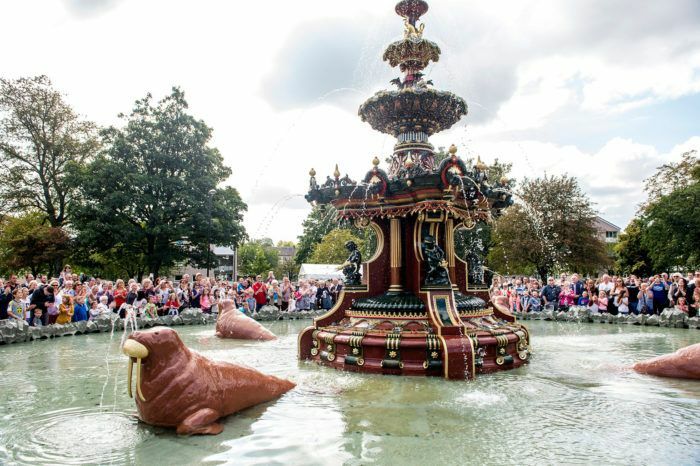 Paisley’s Grand Fountain is considered by Historic Environment Scotland (HES) to be the best example of a Scottish made cast iron fountain in the country. Standing as the centrepiece of Fountain Gardens, the 10m fountain’s unique design includes herons, walruses, cherubs and dolphins. Did you know the world’s first commercial five-a-side football pitch centre opened in Paisley? Keith Rogers opened the pitches at the town’s Anchor recreational centre in 1987 under the name Pitz. 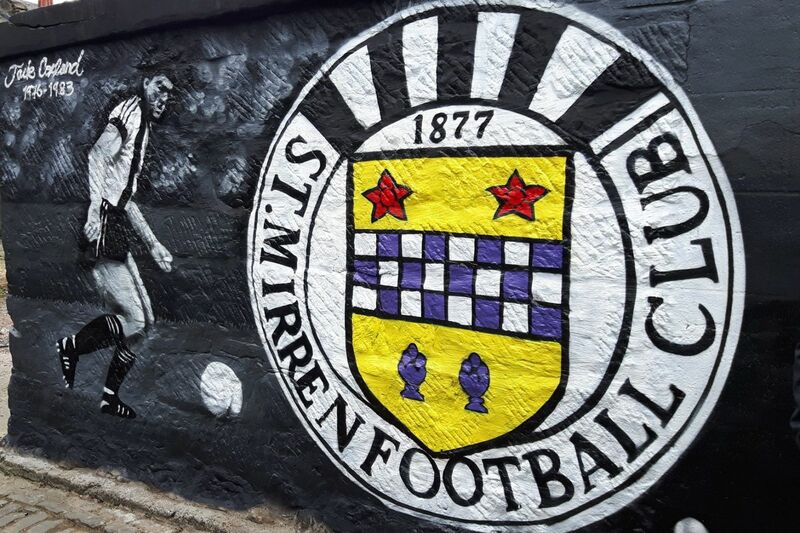 It’d be rude to talk about football in Paisley without mentioning St Mirren – so, did you know that the Buddies were the first Scottish team to win a European trophy? In 1922, St Mirren were invited to play in a tournament to mark the opening of Barcelona’s new stadium, Les Corts. The Buddies won it and brought home the Barcelona Cup. While he may be remembered mostly for THAT goal against Holland at the 1978 World Cup, Archie Gemmill was also famous for being the first official substitute in Scottish domestic football. Gemmill replaced St Mirren’s Jim Clunie in a League Cup tie against Clyde at Shawfield on August 13, 1966 – the first time new substituting rules for competitive games was in operation. Built in 1883, Paisley’s Coats Observatory is the oldest public observatory in Scotland. 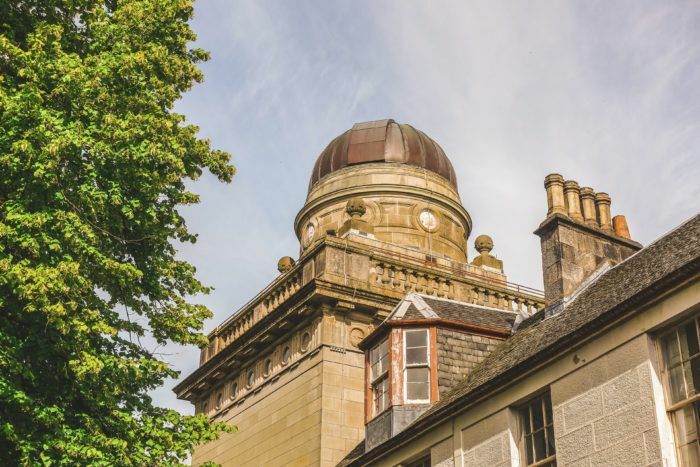 Perfect for stargazing, the observatory is home to a vast range of telescopes and a state of the art digital planetarium. 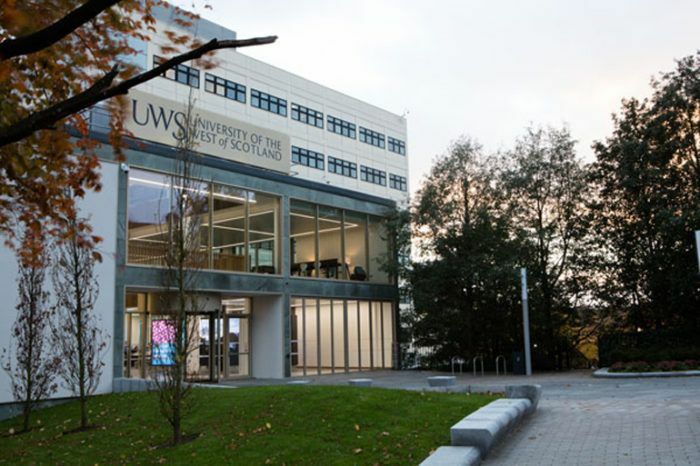 Did you know that the University of the West of Scotland offers Scotland’s only Masters course in songwriting and performance? 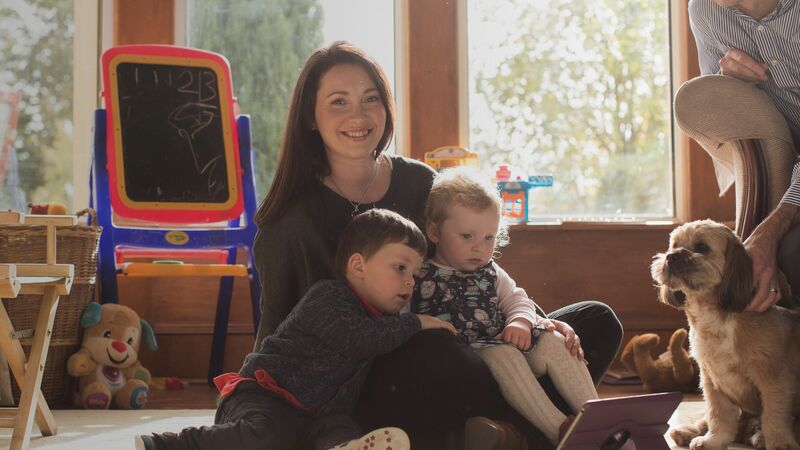 Last year, the university announced a Paolo Nutini Songwriting Scholarship which will be funded by the Paisley-born singer. You might use it almost every day, but did you know the CHIP and PIN system was invented by a Paisley Buddie? James Goodfellow OBE created the first Personal Identification Number (PIN) and Automatic Teller Machine (ATM) technology in 1966. For a time The Bungalow Bar on Renfrew Road was the main punk venue in the Glasgow area as punk bands were once banned in Glasgow. Top acts to play the venue included: The Rezillos, The Skids, The Clash, The Jam, Orange Juice, Echo and the Bunnymen and Souxsie and the Banshees. 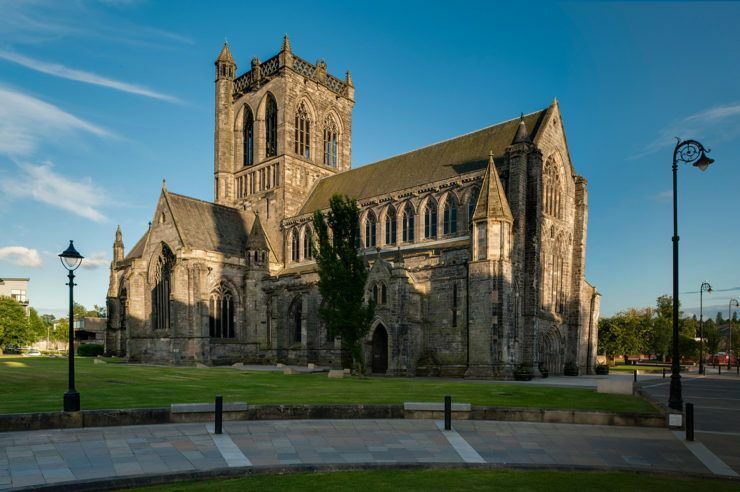 Did you know Paisley Abbey took on the role of Westminster Abbey for 2008 film Stone of Destiny? The film, which starred Robert Carlyle, Charlie Cox, Billy Boyd and Kate Mara and told the story of the theft of the Stone of Scone, saw Paisley Abbey stand in as a location for London’s Westminster Abbey during filming.